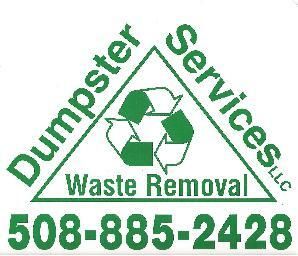 Dumpter Services LLC is a full service waste management company offering daily, weekly and bi-weekly dumpster rental services as well as residential and commercial dumpster rentals on a one-time or periodic basis for our valued customers in Massachusetts. The following is a list of towns in which Dumpster Services offers garbage removal services for a low, flat fee with reliable service. 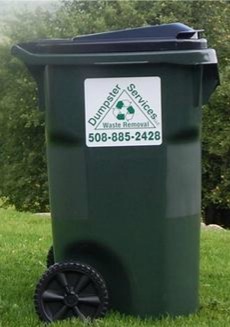 Dumpster Services LLC is offering an online discount coupon for new customers in need of residential or commercial trash collection or dumpster rentals.  We offer the most reliable services for "Trash Day" in our service area in the Commonwealth of Massachusetts.